The longest trial on stem cells from human embryos showed that the cells do not cause problems worrying scientists, such as forming a tumor, and partial blindness reversing the eye that received a transplant. The study, published in The Lancet that could help revive the controversial effort to harness stem cells, which have the capacity to turn out 200 types of human cells to treat disease. 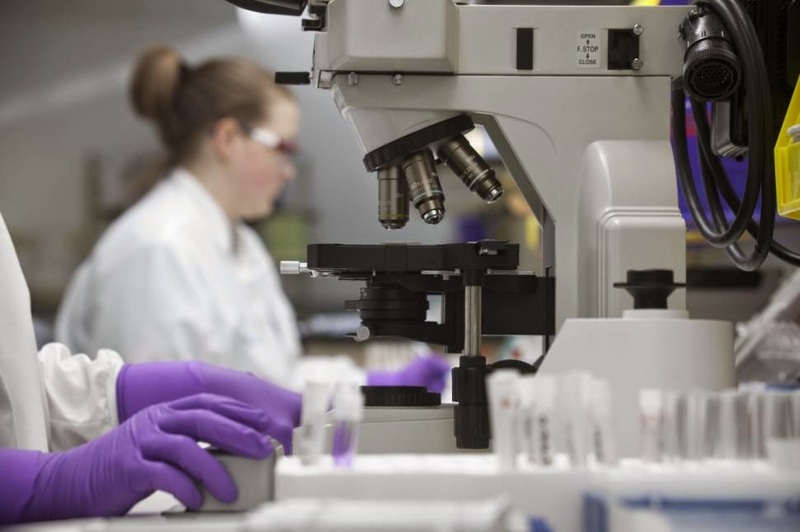 In the preface to the report accompanying the study, Dr. Anthony Atala of the Wake Forest Institute for Regenerative Medicine, called the results of the study as "a major accomplishment." 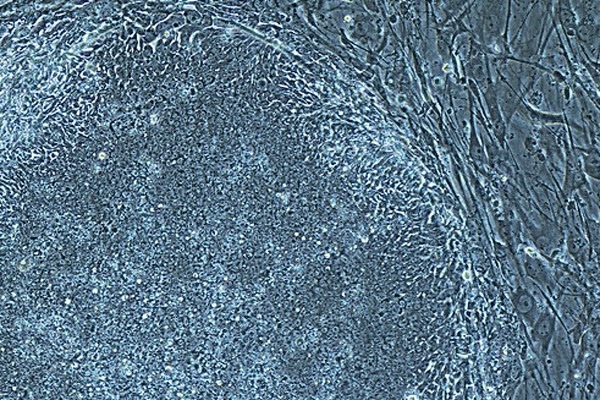 After the excitement among scientists and the public about stem cells are promising and debate ethical issues regarding the destruction of the human embryo to obtain cells, the field was tripped when a large trial of spinal cord injury therapy by Geron Corp. halted in 2011 and the interest of other companies preparing. The main purpose of the study was to assess the safety of cell transplantation. Cells called the retinal pigment epithelial cells are created by taking stem cells from day-old embryos in fertility clinics and stimulating them to differentiate into specialized cells. The study "provides the first evidence in humans that suffer from the disease, about the long-term safety and the possibility of biological activity" of cells taken from fetuses, said one of the study's authors, Dr. Robert Lanza of Advanced Cell Technology, which produces cells and funded the study. Nine patients with Stargardt disease (which causes macular degeneration in childhood) and nine other patients who experience dry age-related macular degeneration (the leading cause of blindness in adults) received a transplant of retinal cells in one eye. The other eye was maintained as a control. Four eyes had a cataract and the two become inflamed, the possibility for the influence of patient age (average 77 years) or the use of immunosuppressive drugs for transplant. Retinal cells that help the function of the rods and cones eye can survive and function in all patients, most of his eyesight improved. In patients with macular degeneration, eye treated on average see 14 additional letters on a standard eye chart after a year of receiving the cells, with one patient saw 19 letters. Eyes that did not receive treatment worsened it. The results were similar in patients with Stargardt. In fact, other patients who could not see the object with a height of less than four meters can now see normal-sized adults. Eye of a 75-year-old farmer who was blind (20/400) improved so 20/40, enough to ride again, Lanza said. The others so can use the computer, watch the clock, go to the mall or take a trip to the airport alone for the first time in many years.